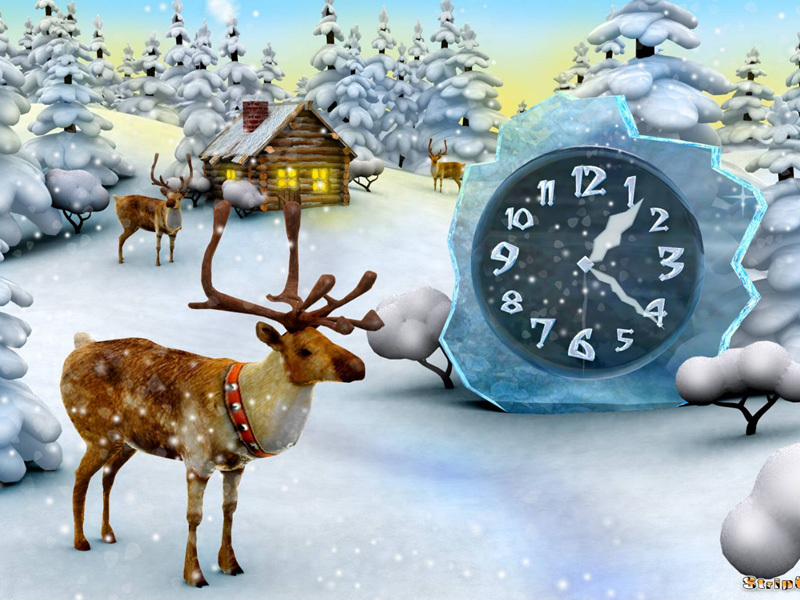 7art Deer Christmas Clock screensaver - feel the magic of the coming major holiday time! Deer are symbols of gifts coming on time for all to be pleased at Christmas. This clock helps you feel the magic of coming major holiday time. Deep into the peaceful setting with the unique charm of Christmas buried in the heart of the true forest. Deep into peaceful Christmas forest setting! Charge your mood with holiday vibrations! Fill your life with wonders, happiness and magic! 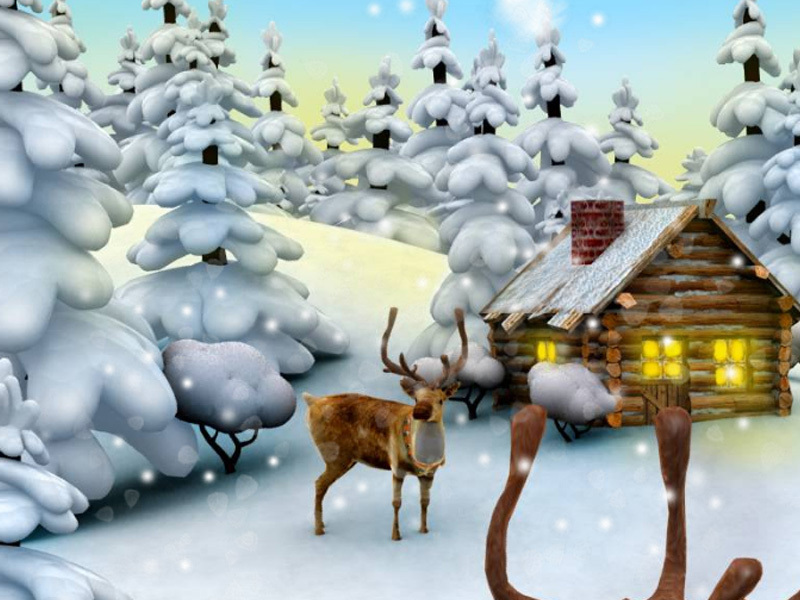 The charming new Christmas screensaver will give you cosy feelings during the Christmas season. Feel the warm light flowing from the screen and filling your heart. Touch the enchanting glory of simple pleasures and luminous beauty of the coming relax.